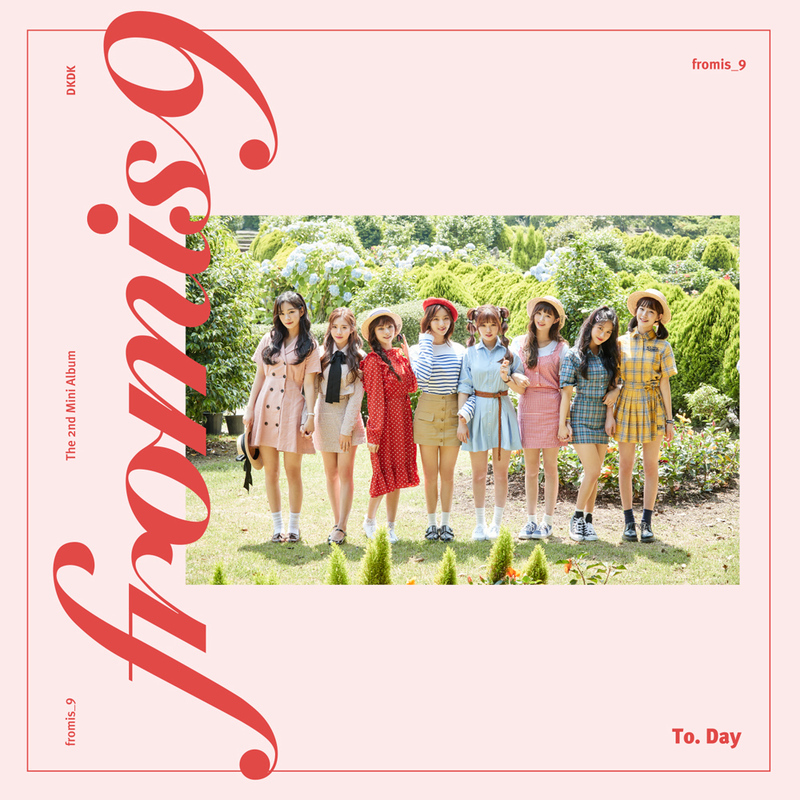 [00:00.61]fromis_9 - ???? (DKDK) [00:01.51]词：??/??/???/???/??? [00:01.61]曲：??/??? [00:12.45]??? ??? ??? [00:15.30]?? ? ?? ??? [00:18.24]??? ?? ??? [00:21.26]?? ?? ? ???? [00:24.21]? ??? ??? ??? ??? [00:27.95]?? ??? [00:30.22]????? ???? [00:33.24]?? ???? ??? [00:36.69]?? ?? ?? ???? [00:38.83]?? ??? ??? ??? [00:42.61]?? ?? ?? ???? [00:44.88]?? ?? ? ???? [00:47.12]??? ?? ?? ? ?? [00:51.17]?? ? ?? ? ?? ?? [00:53.90]??? ?? ??? ?? ? ?? [01:00.21]?? ?? ?? ?? [01:03.24]?? ?? ?? ?? [01:06.32]??? ??? ??? ?? [01:13.10]????? ?? ? ?? ?? ?? [01:15.97]?? ?? ??? [01:19.13]???? ?? ?? ? ??? [01:21.98]???? ?? ?? [01:24.39]1? 2? ?? ?? ??? [01:27.17]??? ??? ?? [01:30.22]?? ?? ??? ???? ?? ?? [01:36.65]?? ?? ?? ???? [01:38.92]?? ??? ??? ??? [01:42.62]?? ?? ?? ???? [01:44.84]?? ?? ? ???? [01:47.07]??? ?? ?? ? ?? [01:51.15]?? ? ?? ? ?? ?? [01:53.89]??? ?? ??? ?? ? ?? [02:00.10]?? ?? ?? ?? [02:03.20]?? ?? ?? ?? [02:06.26]??? ??? ??? ?? [02:13.19]?? ??? ?? ?? ? [02:18.29]???? ??? ?? ?? ??? [02:23.96]??? ? ??? ? ?? ?? [02:27.59]?? ?? [02:29.26]?? ? ?? ???? ?? [02:33.39]?? ? ?? ????? [02:35.82]??? ? ?? ??? [02:38.63]? ? ? ?? ?? [02:42.20]?? ?? ?? ?? [02:45.25]?? ?? ?? ?? [02:48.26]? ?? ? ?? ??? ? ?? ?